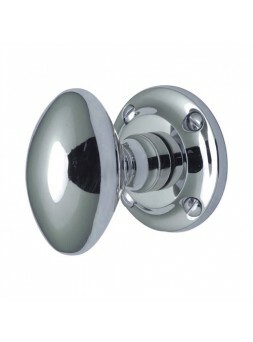 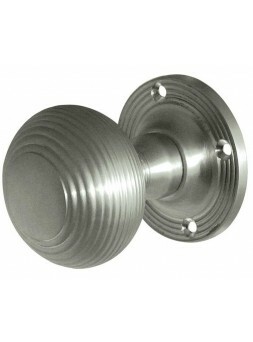 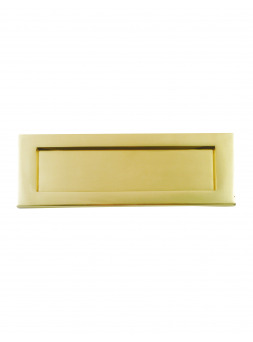 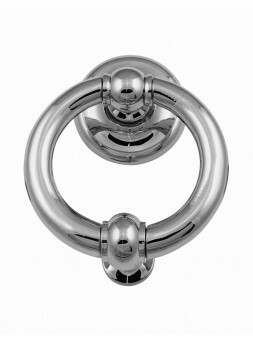 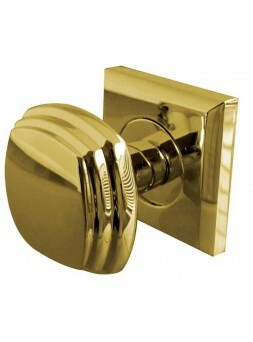 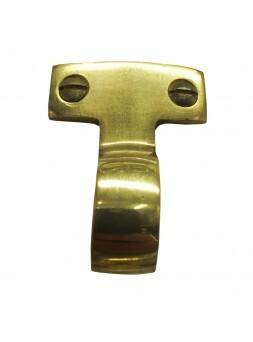 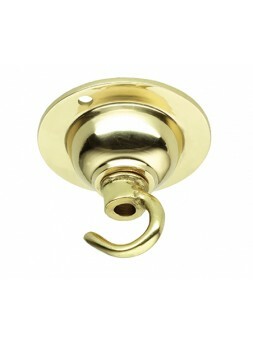 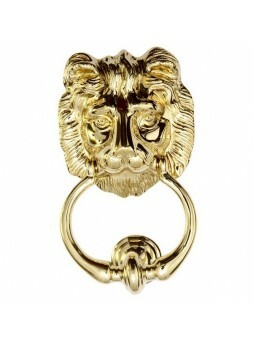 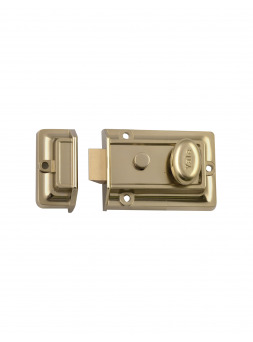 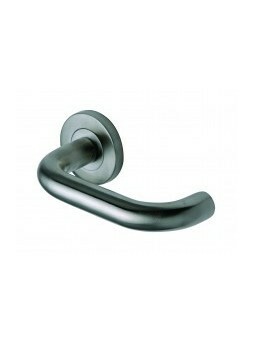 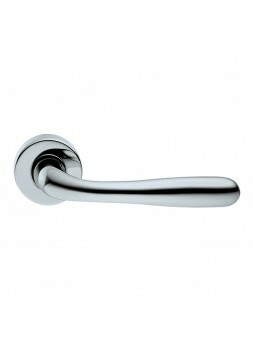 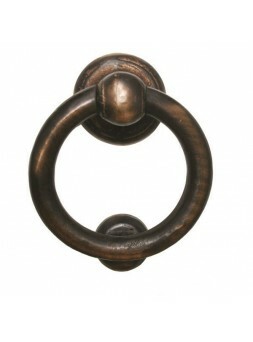 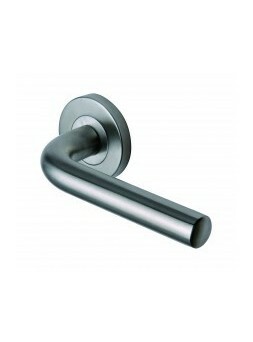 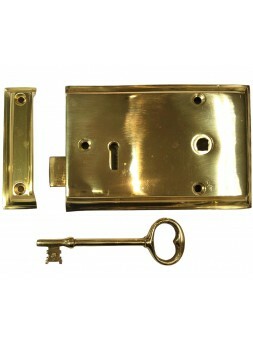 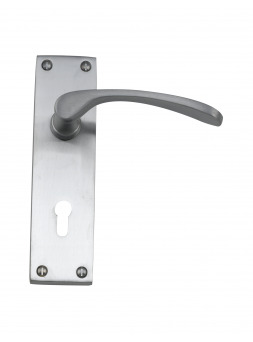 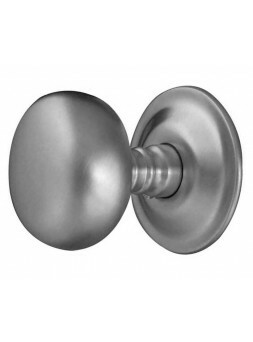 Welcome to Knobs and Knockers Irelands leading residential Ironmongers. 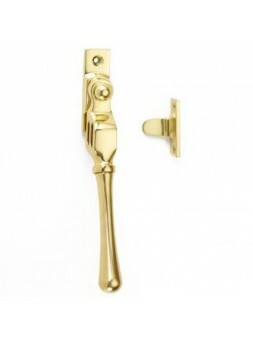 Established for over 40 years we are committed to offering Quality, Value and Service to all our customers whether your looking to replace a doorbell or renovate your entire home.We offer expertise that is impossible to find when purchasing online and will assist you with professional and comprehensive product knowledge helping you make the best decision for your specific project. 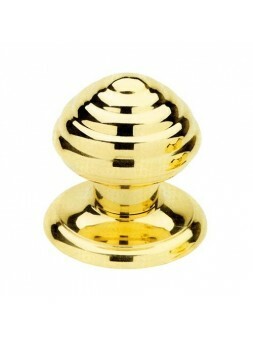 50mm Diameter Rose. 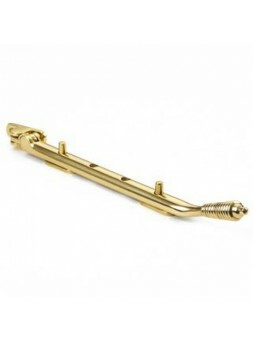 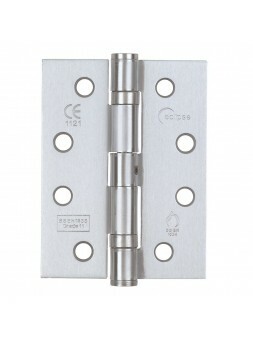 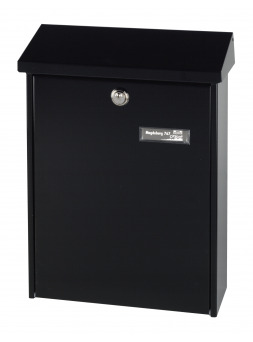 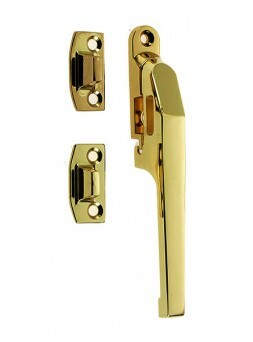 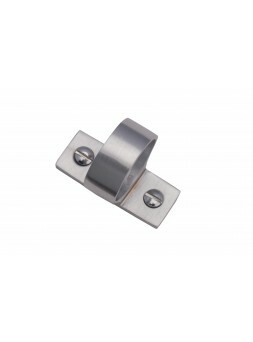 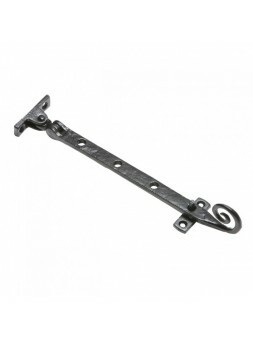 135mm length Supplied in pairs with fixings and spindle. 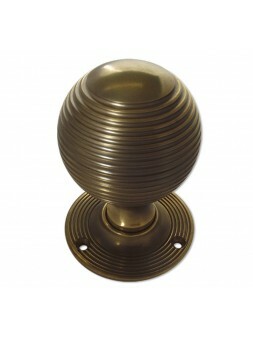 50mm Dia Available in multiple finishes. 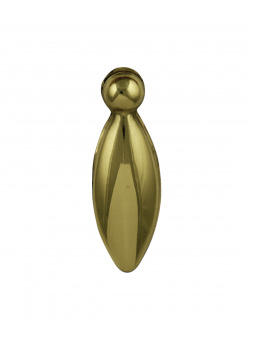 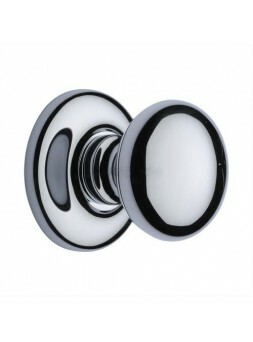 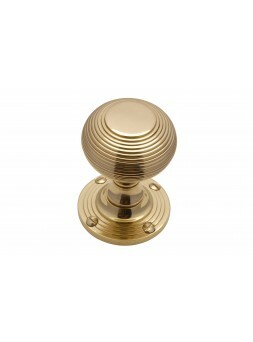 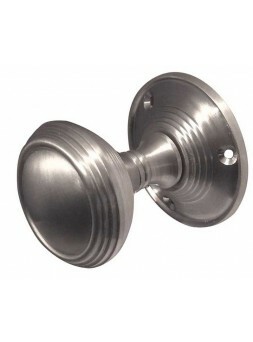 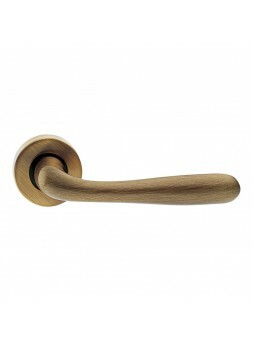 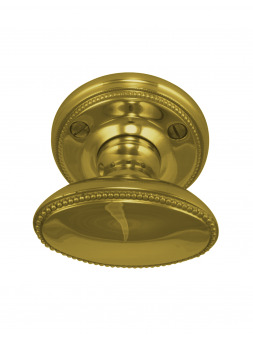 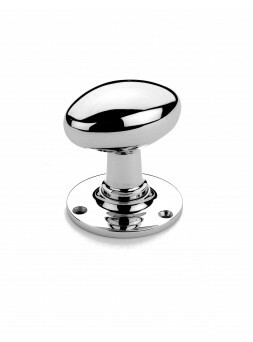 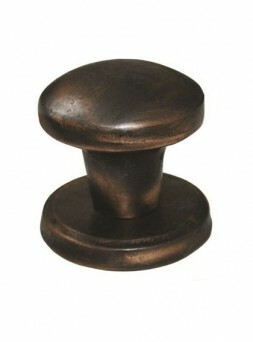 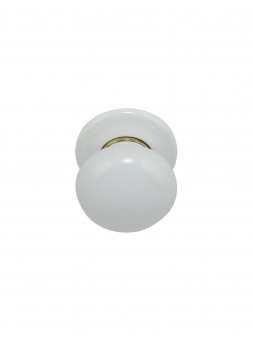 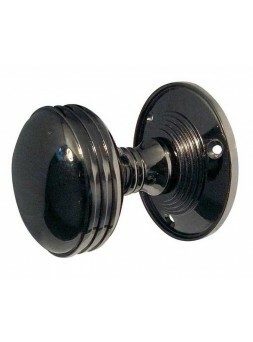 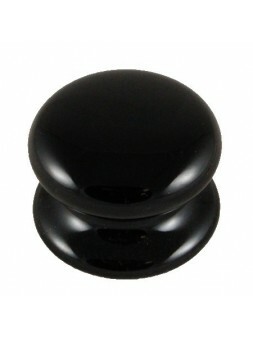 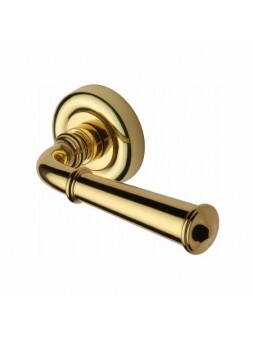 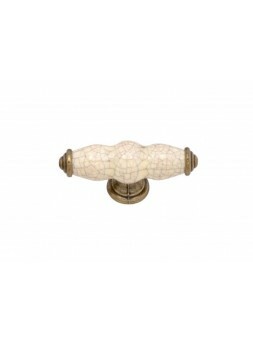 63mm Rose 55mm Knob 82mm Projection Available in multiple finishes and sizes. 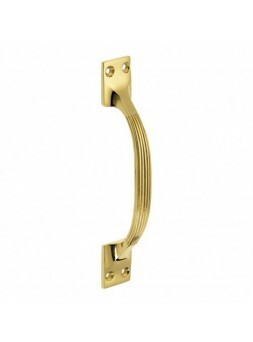 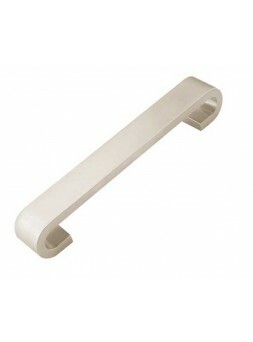 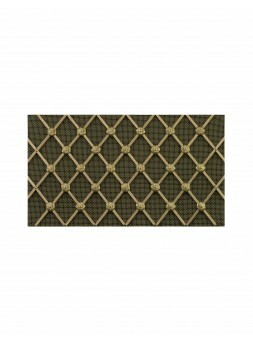 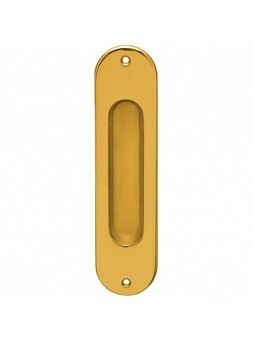 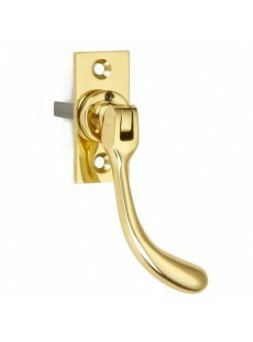 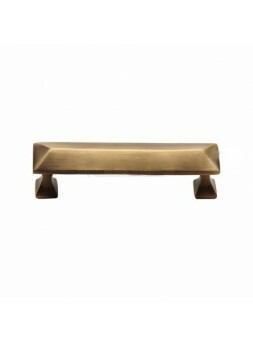 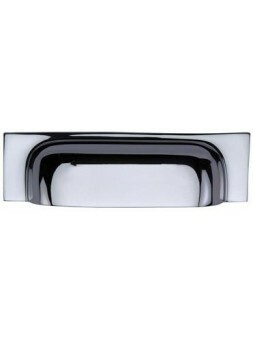 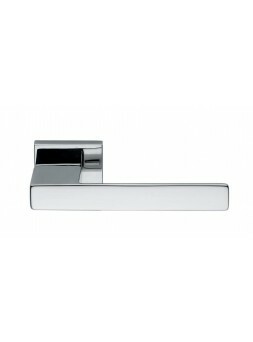 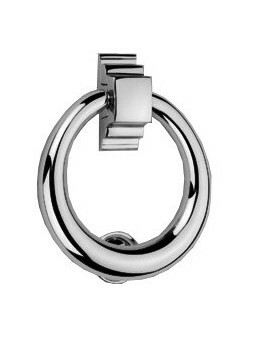 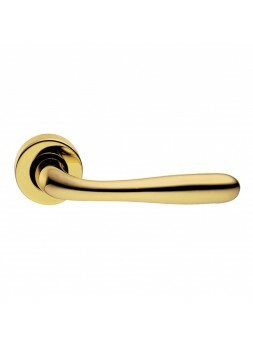 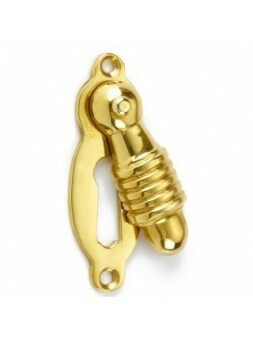 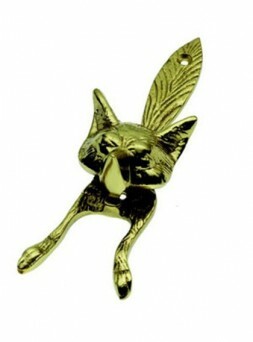 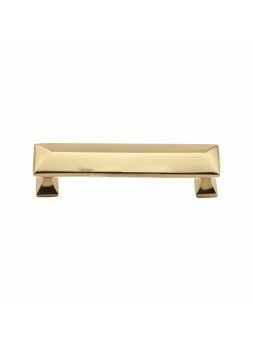 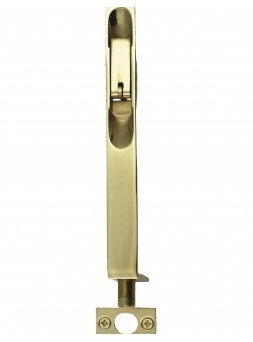 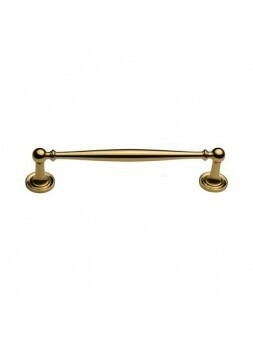 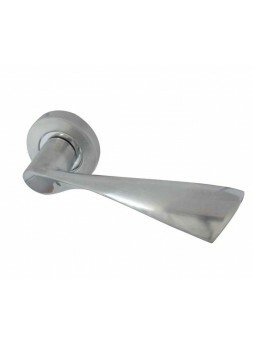 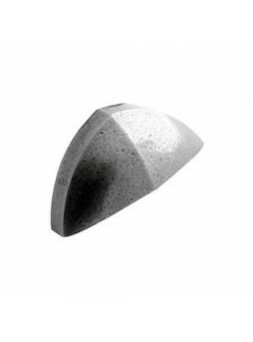 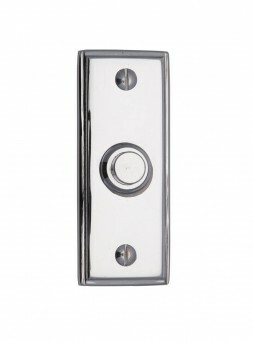 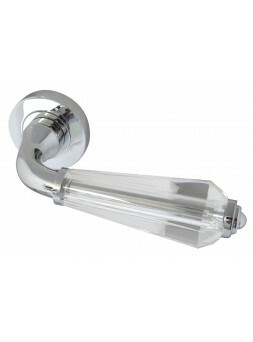 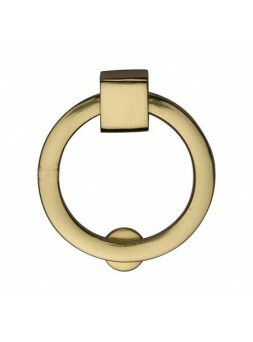 Product Dimensions:Product:C2533 96:Length: 121mm;C to C: 96mm;Base diam. 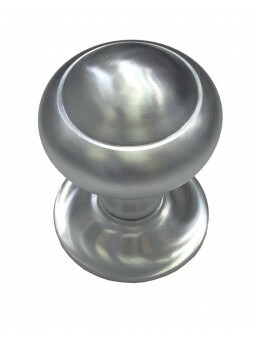 : 25mm;Projection: 38mm.Product:C2533 152:Length: 221mm;C to C: 152mm;Base diam. 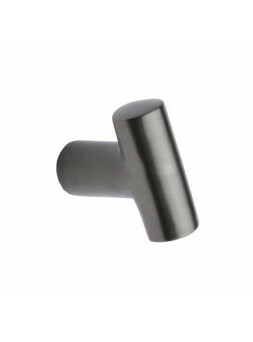 : 25mm;Projection: 38mm.>Product:C2533 203:Length: 228mm;C to C: 203mm;Base diam. 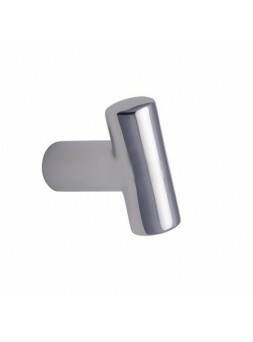 : 25mm;Projection: 38mm.Product:C2533 254:Length: 280mm;C to C: 254mm;Base diam. 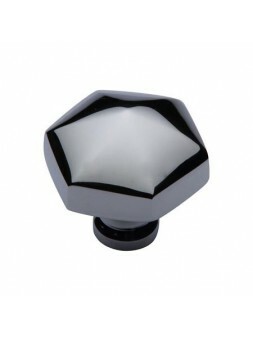 : 25mm;Projection: 38mm. 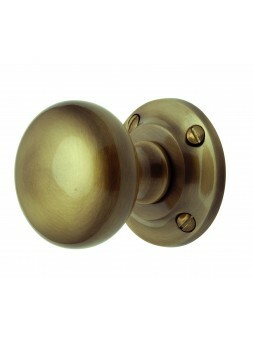 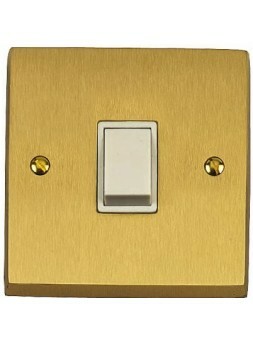 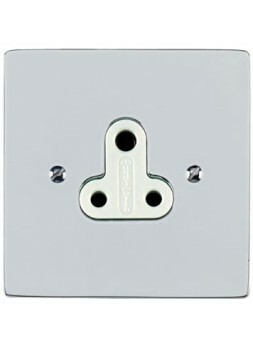 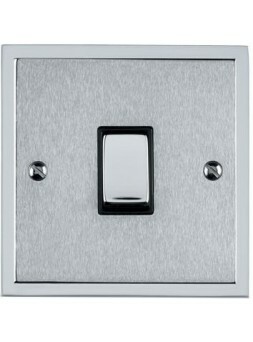 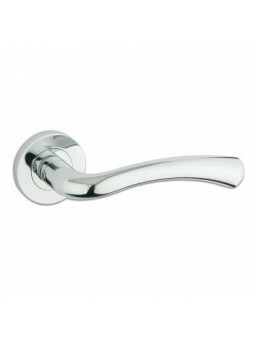 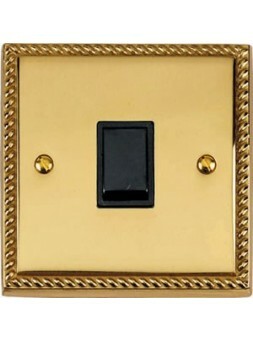 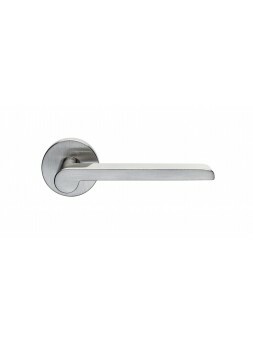 Knob Width: 32mm;Base Width: 15mm;Projection: 34mm. 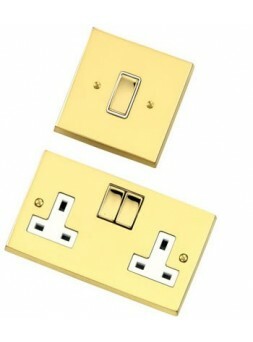 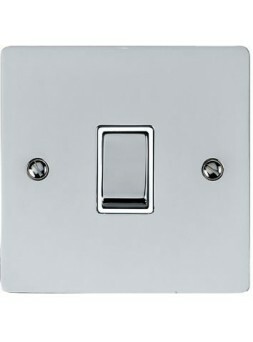 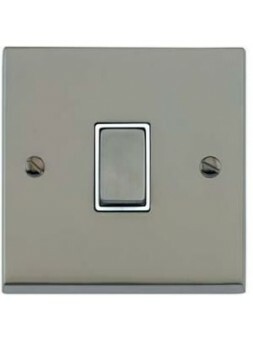 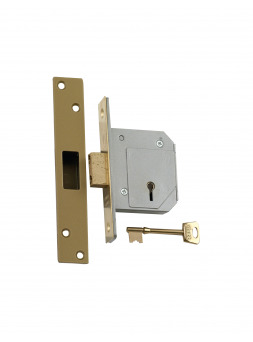 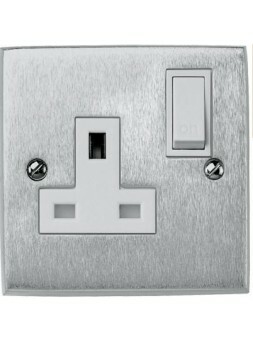 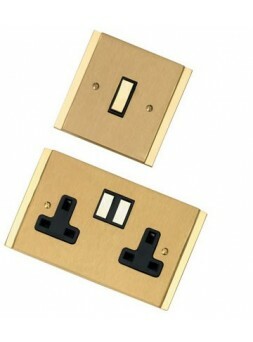 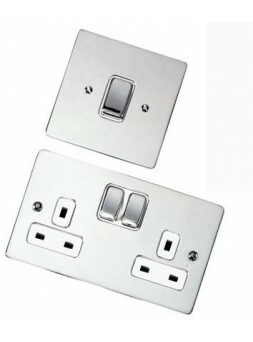 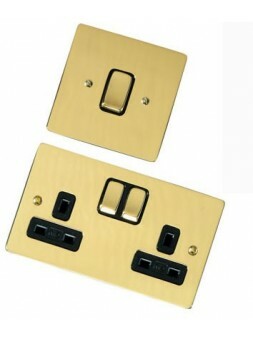 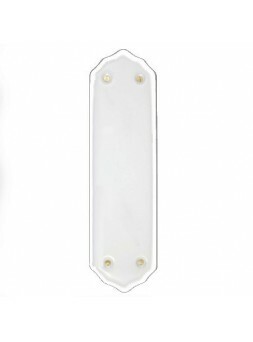 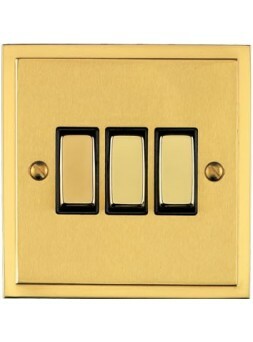 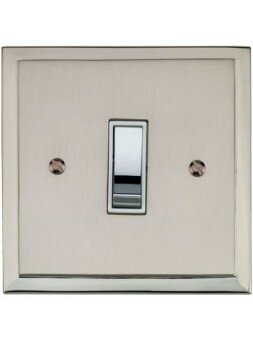 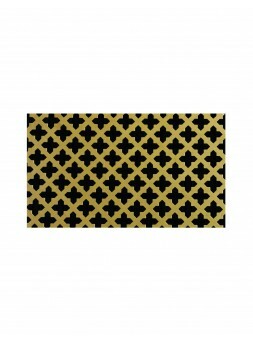 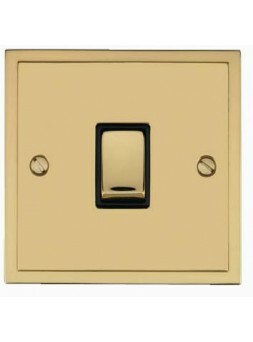 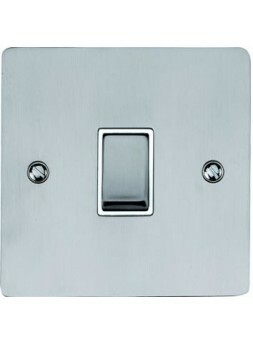 60 x 25mm backplate Also available in unlocking version Available in multiple finishes. 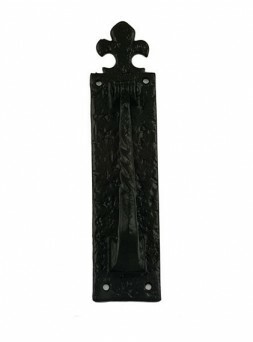 Size available 10.5" Multiple finishes available. 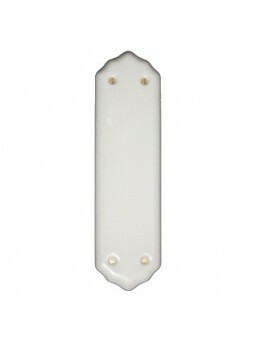 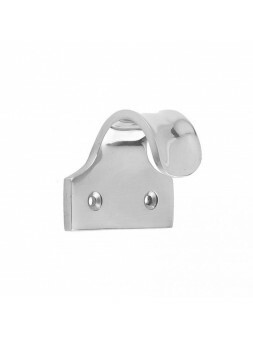 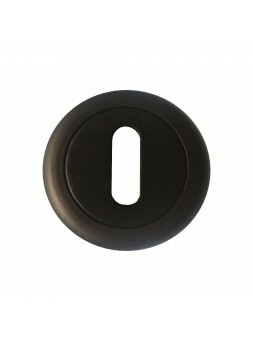 Sizes: 38 x 15mm fixing plate, 48mm high, 25 x 13mm ring, 11mm deep. 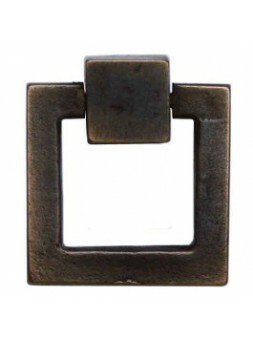 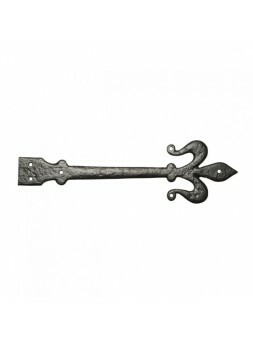 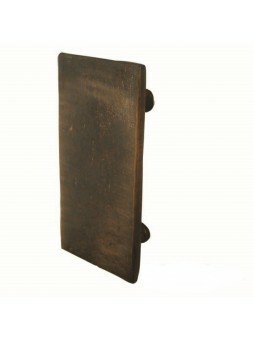 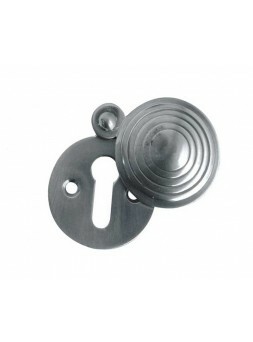 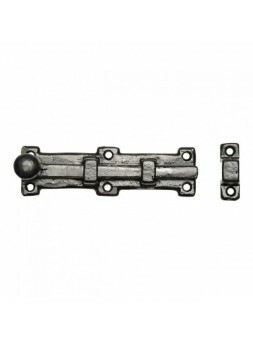 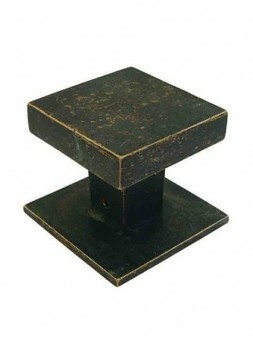 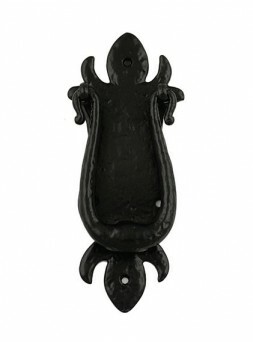 Available in 2", 3", 4", 6", 8"
Antique black malleable iron hinge frontAvailable Sizes: 152 x 41mm / 6" x 1. 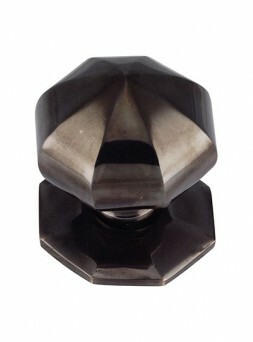 5/8"304 x 63mm / 12" x 2 1/2"406 x 120mm / 16" x 4 3/4"457 x 120mm / 18" x 4 3/4"
Size - 155x107x19mm overall39mm to Keyhole110mm spindle backsetAvailable in multiple finishes and either handed LEFT or RIGHT handed.